We love pictures like this! 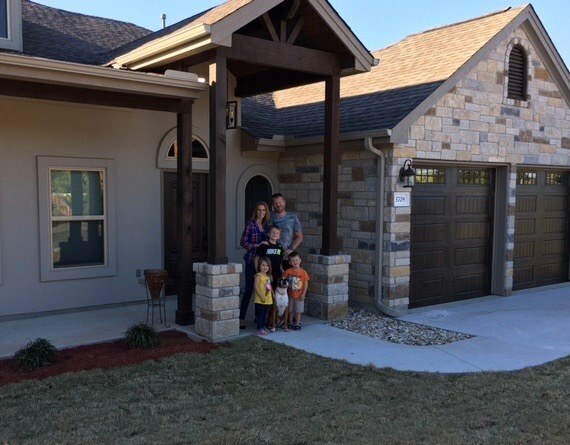 David and his family just moved into their new custom Vista Verde Home in Lago Vista. Congratulations!